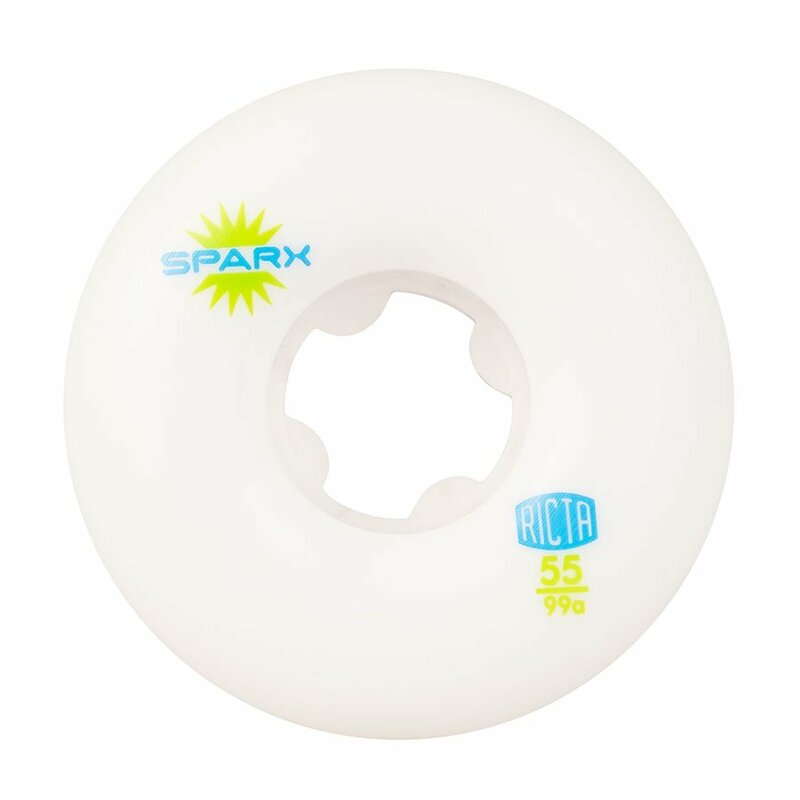 Sparx by Ricta Wheels: a great wheel for a solid price! Sparx are designed to perform excellently on any terrain or feature you find in the skate park. 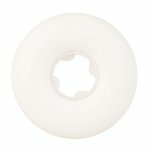 51mm and 99aa in durometer, these wheels come in a classic park style shape guaranteed to maintain speed and slide great without compromising performance or flat spotting. An excellent choice for street or park skating. Ricta Wheels, speed reinvented.